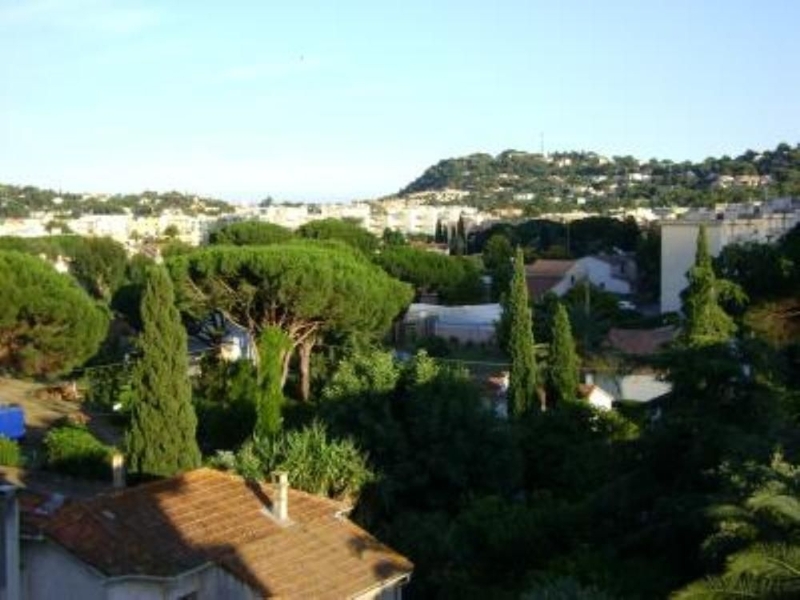 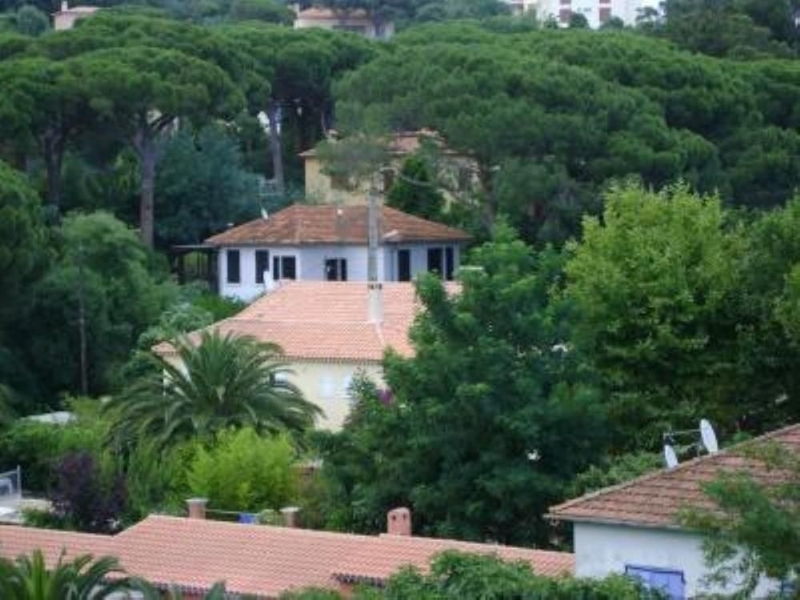 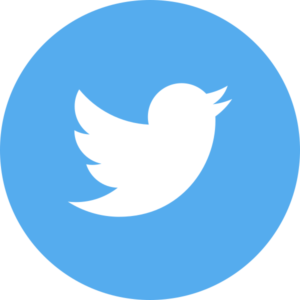 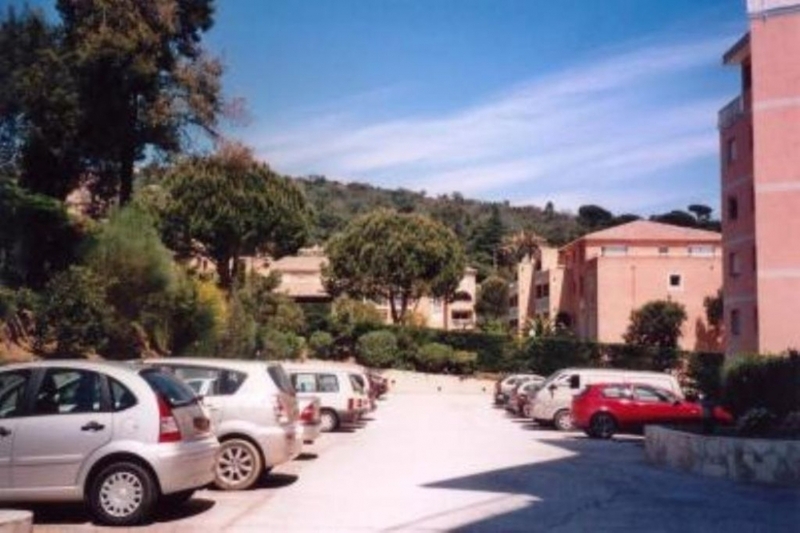 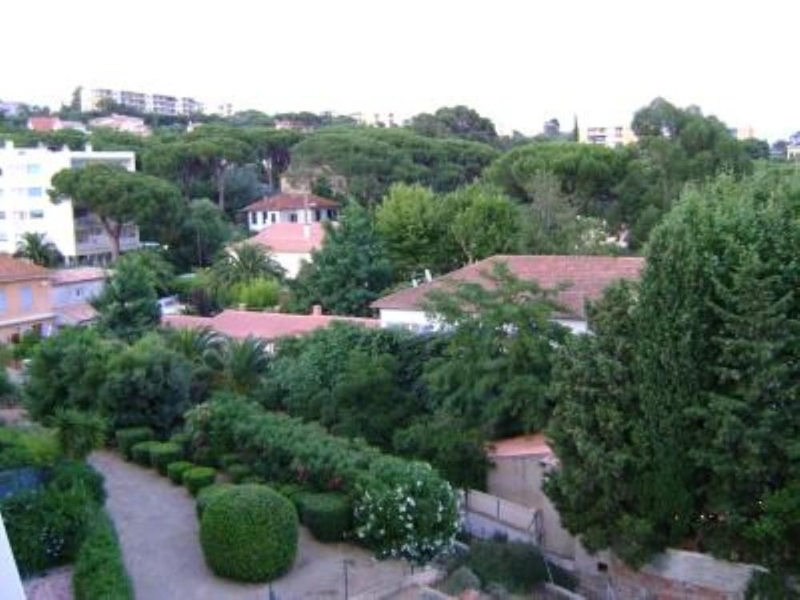 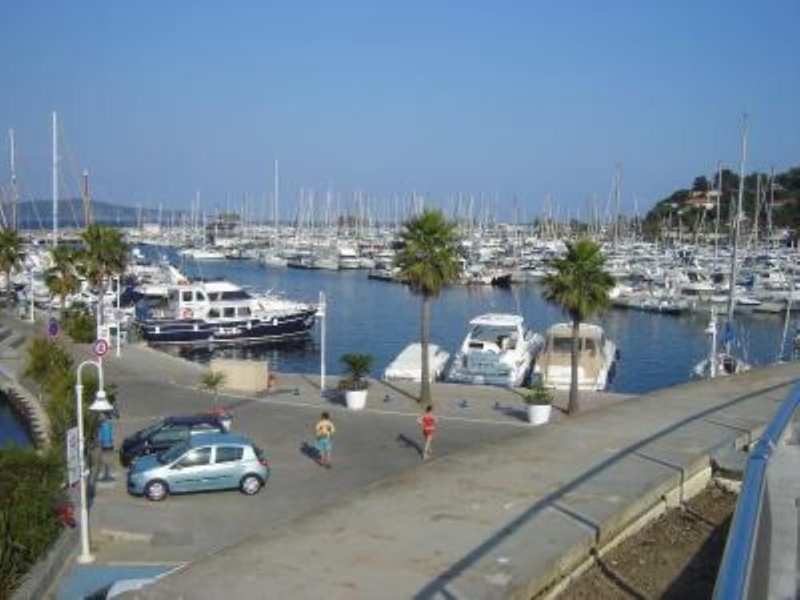 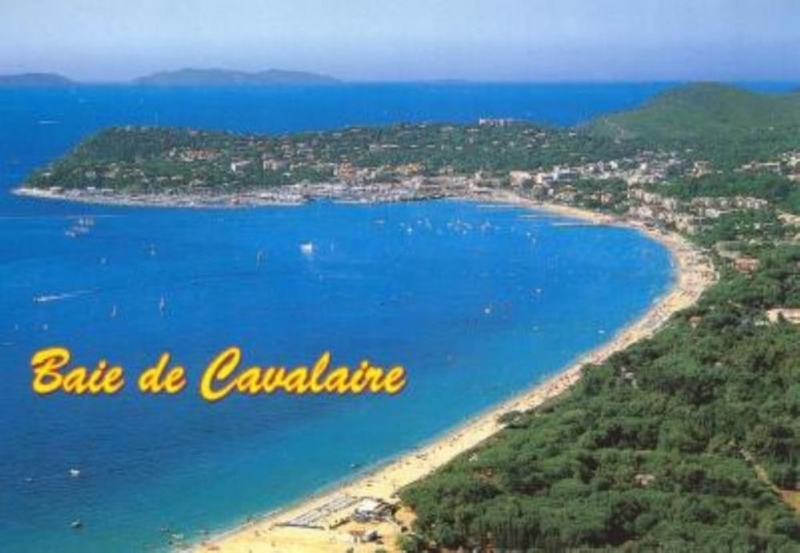 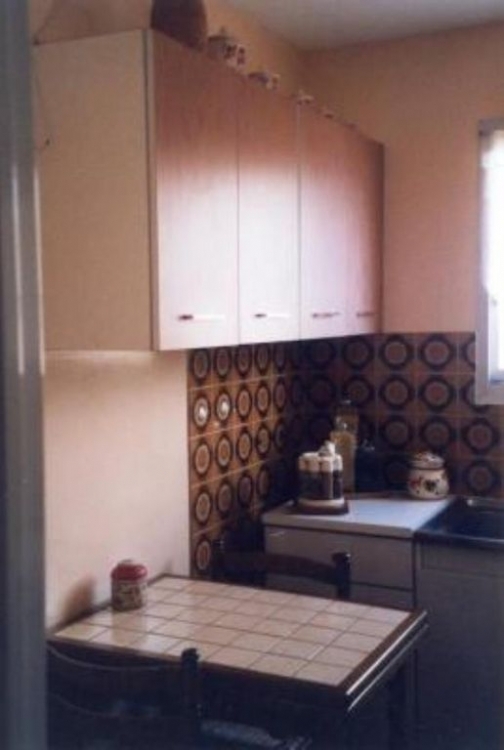 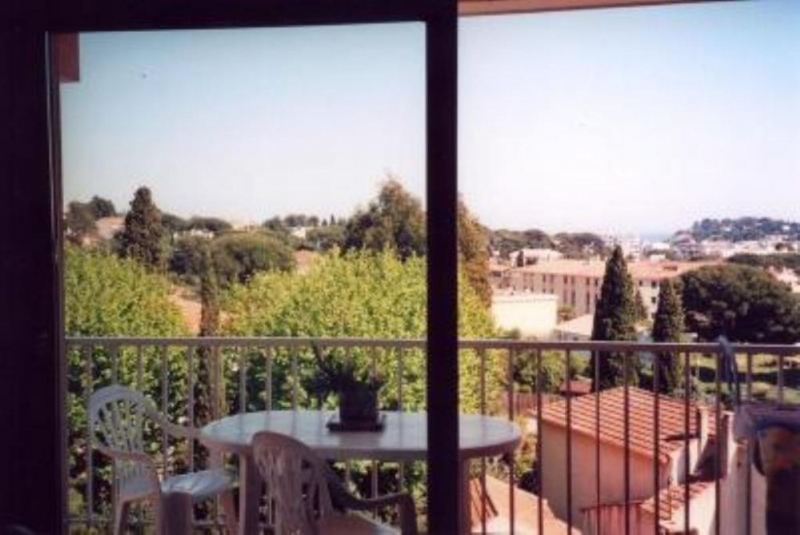 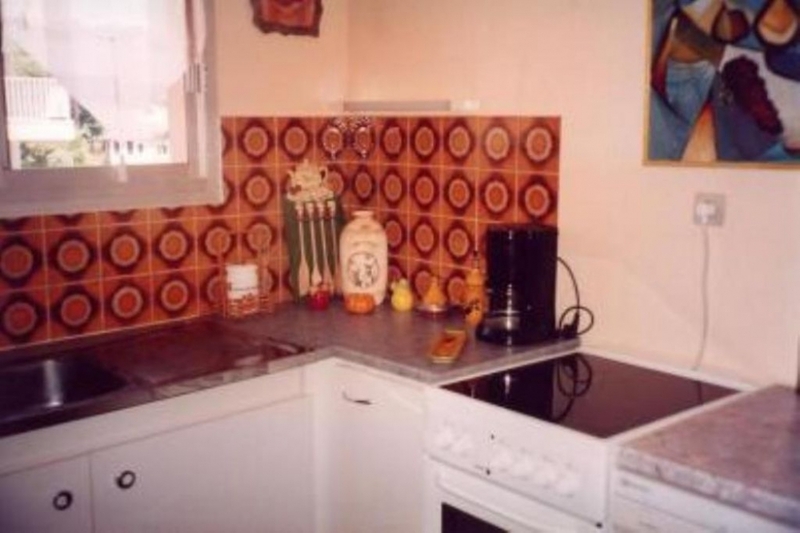 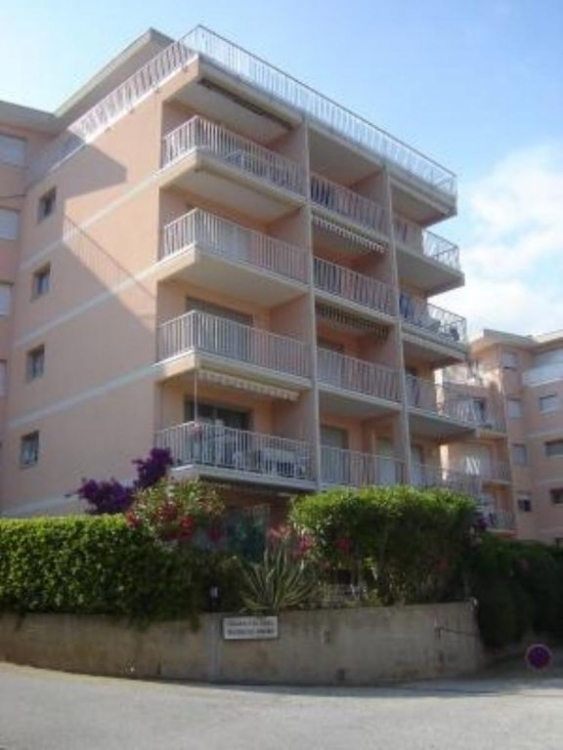 Self catering holiday apartment in Cavalaire-sur-Mer, Var, Provence. 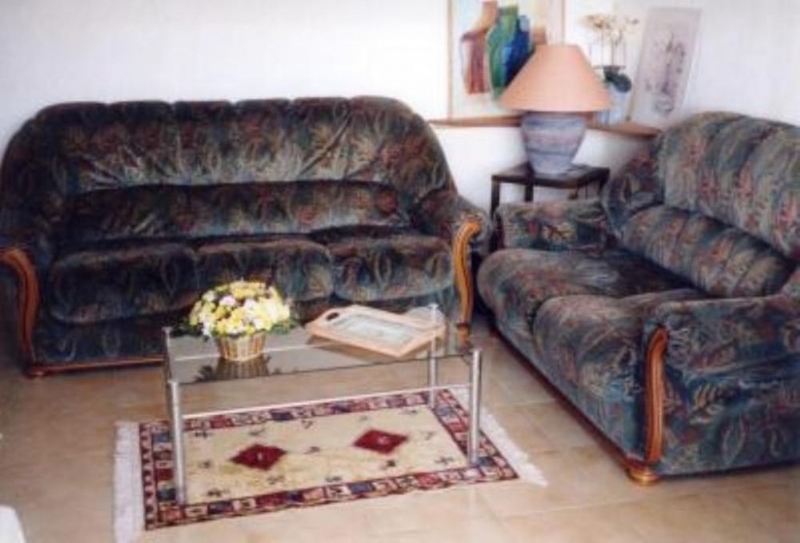 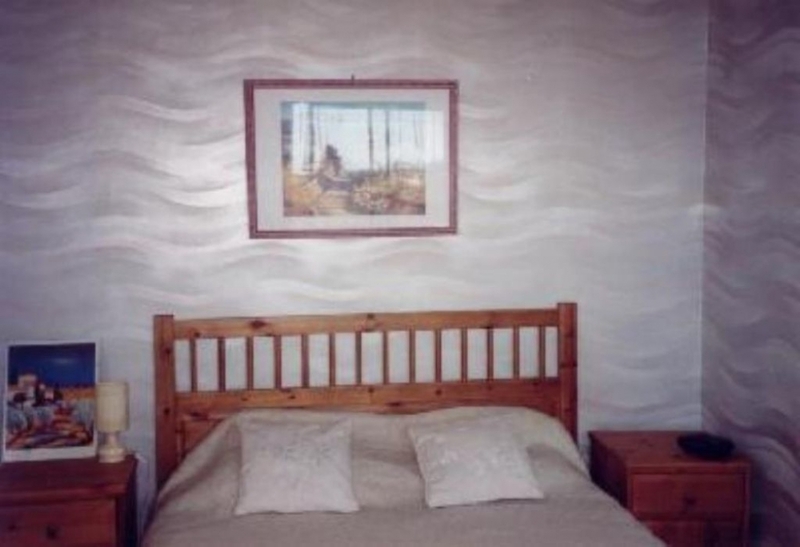 The apartment comprises 3 rooms and can accommodate 4 people. 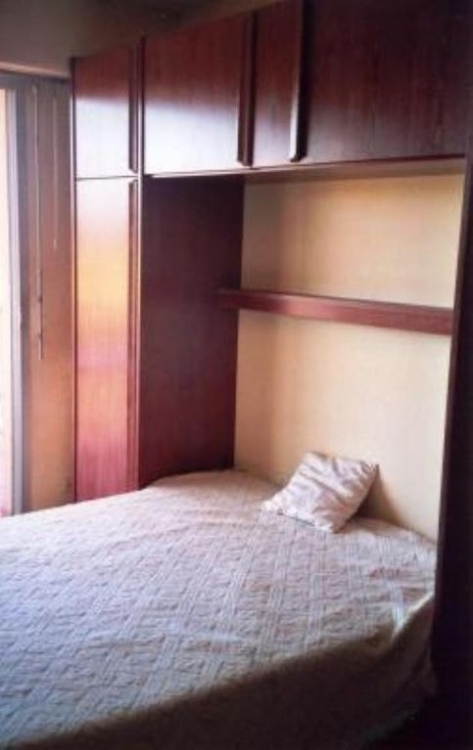 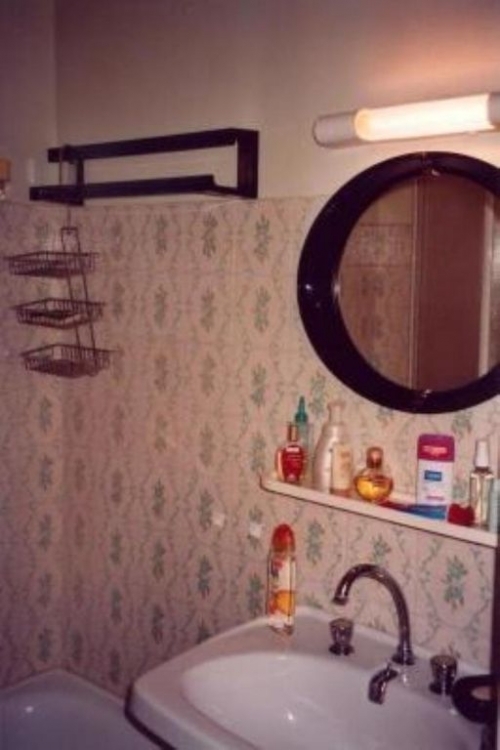 1 bedroom, 1 bathroom.